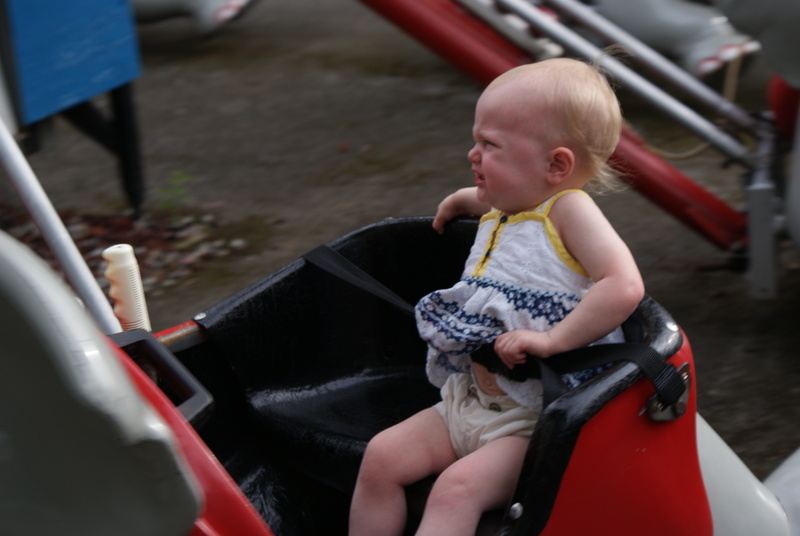 Remember this Kennywood moment from last year’s picnic? Well, being just about three apparently really makes a difference. She let an older girl ride along and “go up way high in the ellie”. 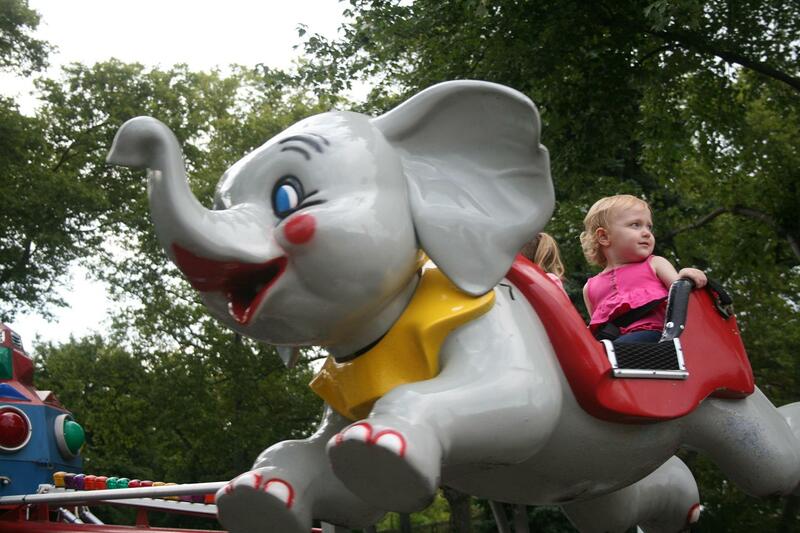 This entry was posted in Arianna and tagged Elephant Ride, Kennywood Picnic 2011. Bookmark the permalink.